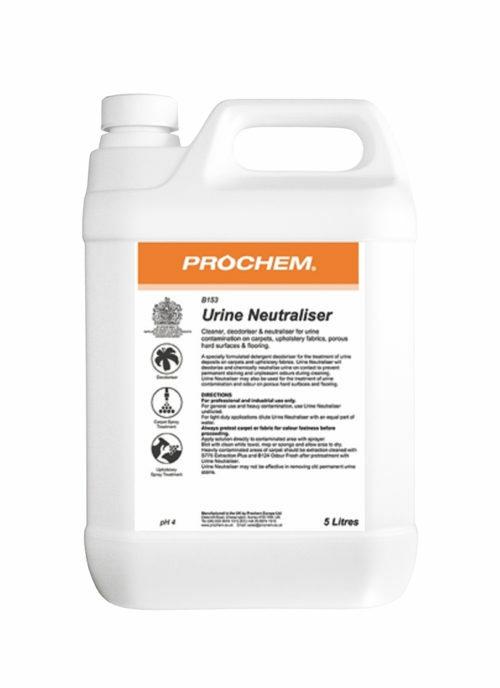 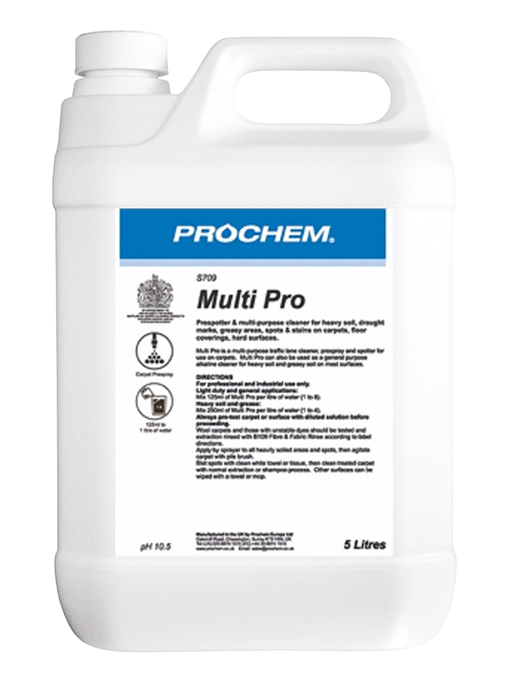 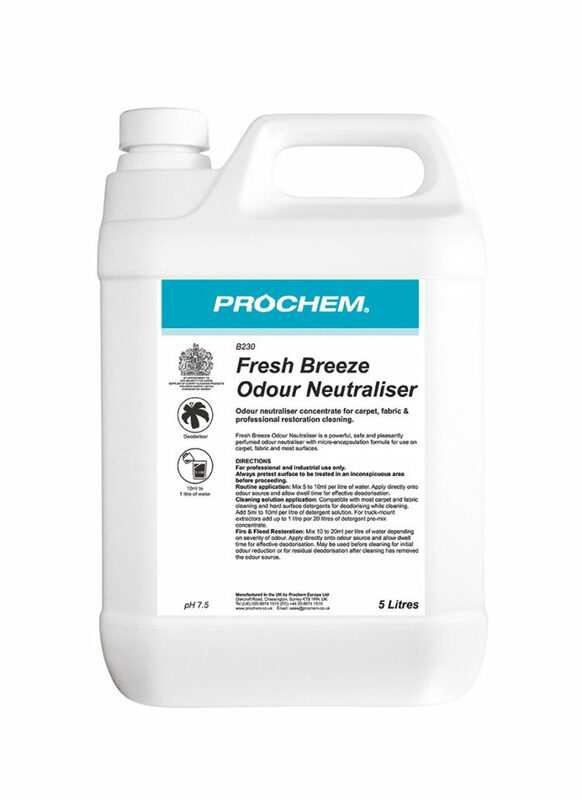 Fresh Breeze Odour Neutraliser 5L - Prochem Europe Ltd.
New technology odour neutraliser concentrate for carpets, fabrics and professional restoration cleaning. 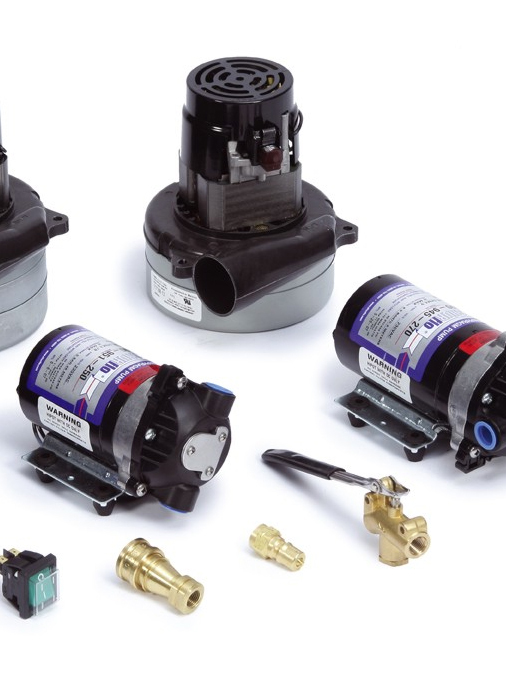 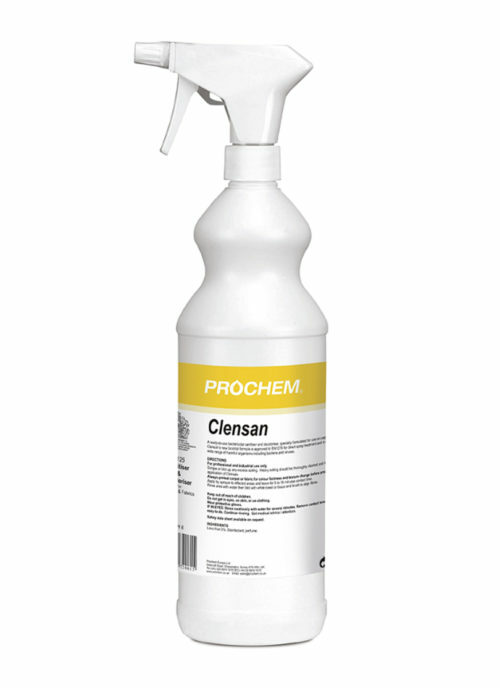 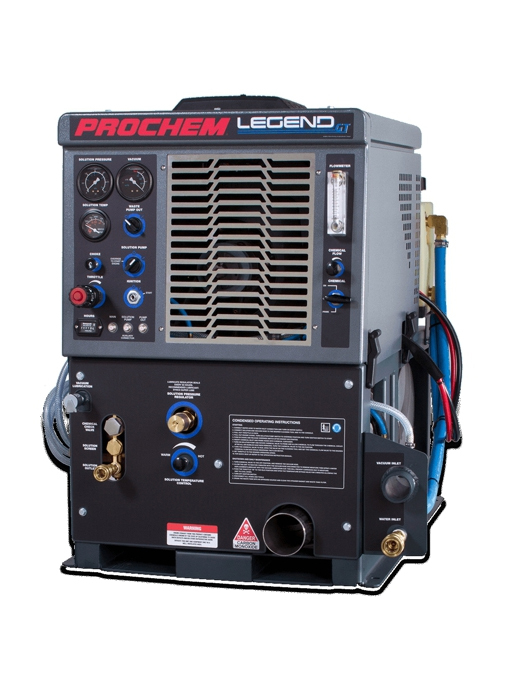 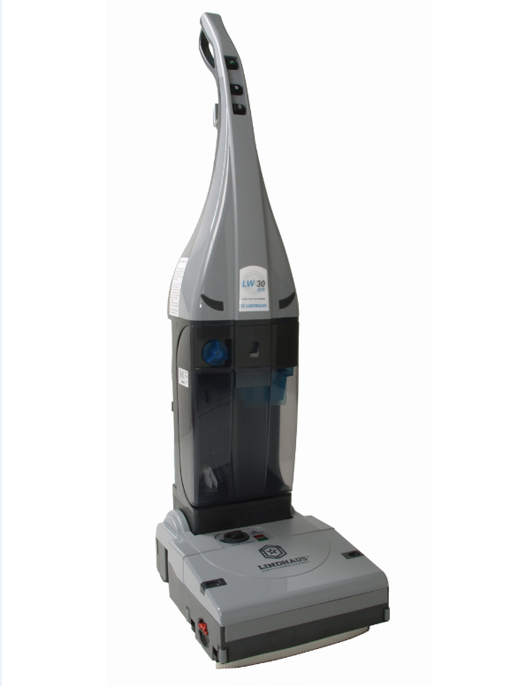 Can be diluted with water and applied by sprayer or added to cleaning solutions. 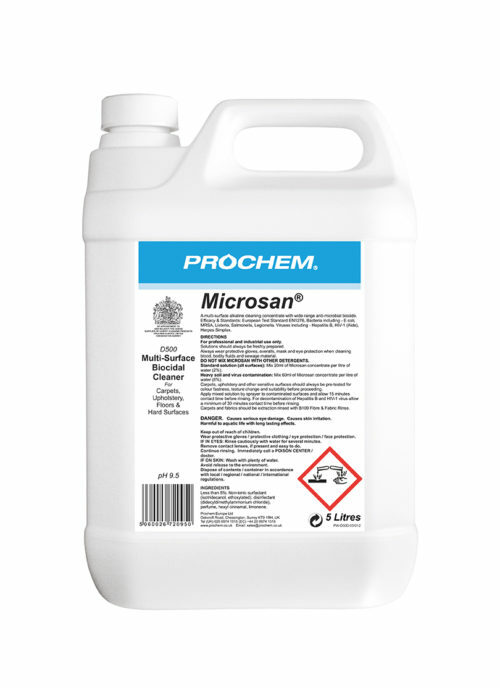 Micro-encapsulation formula with odour absorber. 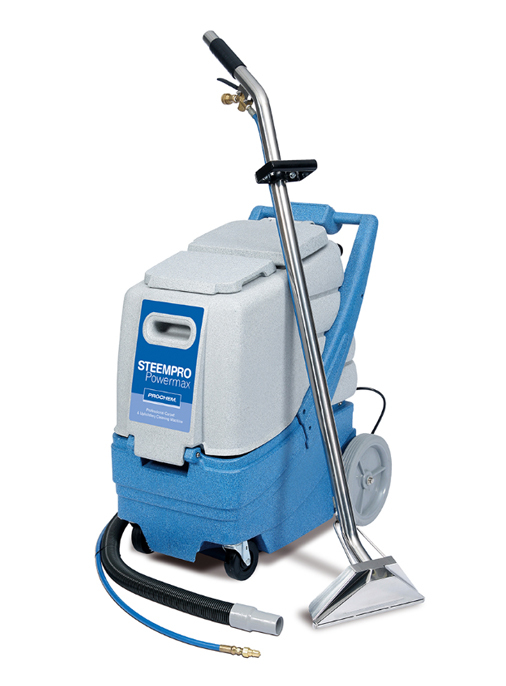 Clear blue tinted liquid with fresh fragrance.